As a dentist you need your clinic to be an environment that is welcoming and helps your patients to feel at ease. But it also needs to allow you to work efficiently and accommodate your specialist equipment. Enjoy the process. Love the result. With Office Boy, the transformation of your dental clinic will be a process that you enjoy. Whether you’re simply looking to update your reception area, or completely refit your waiting room, office rooms, install reception furniture and new equipment, Office Boy will deliver an outstanding result. This is because to us your dental clinic is far more than just walls, flooring, fittings, fixtures and equipment. It is an environment that needs to be functional and practical and suit your needs. It is also an environment that should make your patients feel comfortable and at ease. So to achieve these things, we listen, we ask questions and we provide ideas. The design, build and fitout of your dental practice is overseen by an experienced medical and dental fitout specialist. They work closely with you through each stage of the process, managing the team and keeping you informed at every step. Office Boy’s end-to-end dental fitout service allows you to focus on your business, while we take care of the entire project – from the initial floor plan, through to the interior design, planning and approvals, build and construction, fit out, sourcing of equipment, furnishing, furniture and chairs. At Office Boy we pride ourselves on quality workmanship. We are meticulous about every aspect of your build, from the structural work that you can’t see, through to the finishes and fittings that you do see. With us, you have the best in the business working on your build, and can be 100% confident that everything will be done right. At Office Boy we strive to delight you at every turn. And, unlike other commercial builders we guarantee we will complete your fitout on time and on budget. That’s the Office Boy difference. 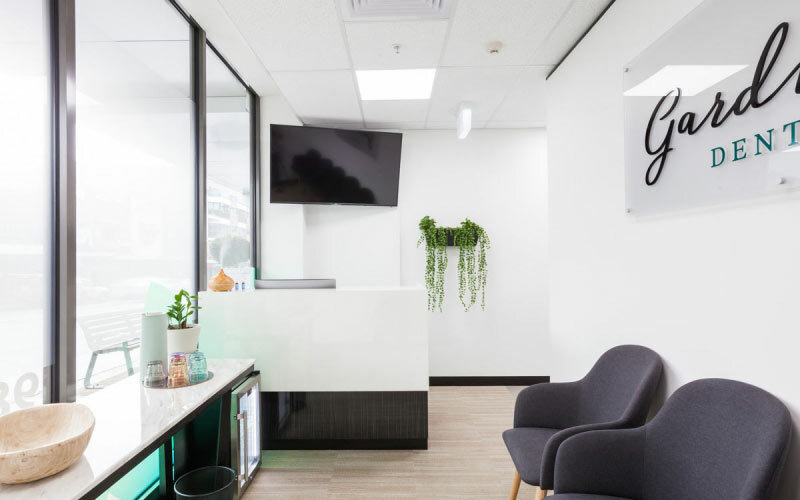 As one of Melbourne’s most respected dental and medical fit out companies, we’ve designed, built and delivered a variety of different dental clinic and medical centre fitouts in our time. Take a look at some of our more recent Melbourne medical and dental fitouts. Ask us about financing your fitout – we have a variety of different options. 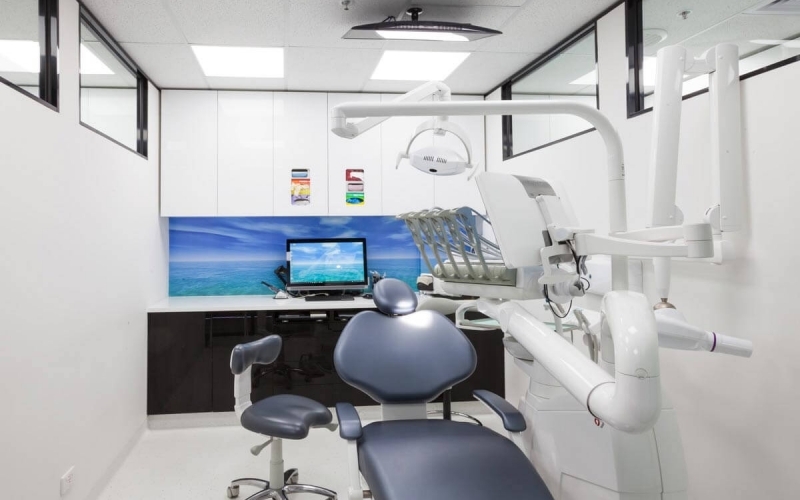 As one of Melbourne’s most respected commercial, medical and dental fit out companies, we’ve delivered many different dental practice fitouts in our time. This experience means that we understand the unique requirements of a dental practice – from ensuring the layout of your rooms allows you to work efficiently, to allowing for the installation of your specialist equipment. We can also supply and install all of the equipment you need, including dental chairs and tools, through to your reception desk and waiting area furniture and furnishings. Our architects and interior designers will work closely with you to create a reception and waiting area that welcomes your patients and helps them to feel comfortable and at ease. We’ll also work with you to plan the layout of your rooms to optimize the practicality and functionality of the space, ensuring that you and your team can work effectively. Learn more about our design services. 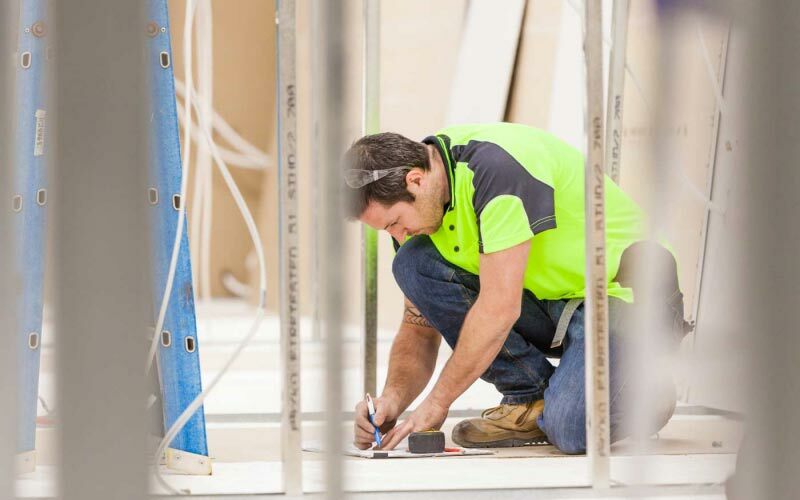 As a specialist commercial builder with all the appropriate qualifications and accreditations, Office Boy has the experience and expertise to deliver your dental fitout smoothly and seamlessly. This experience allows us to thoroughly assess the unique requirements of your build, from the building permits through to heritage considerations and any tenancy and building management requirements. We then liaise with all the different authorities and stakeholders to secure the necessary approvals and consents. Learn more about our planning and building processes. As a commercial fit out specialist Office Boy can deliver everything your business needs for its fit out. Whether you’re looking to update and refurbish an existing space, or transform a blank canvass.